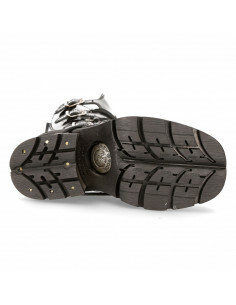 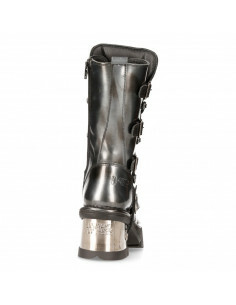 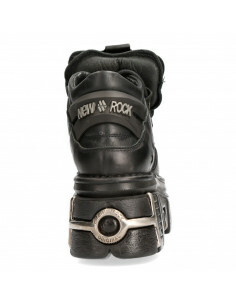 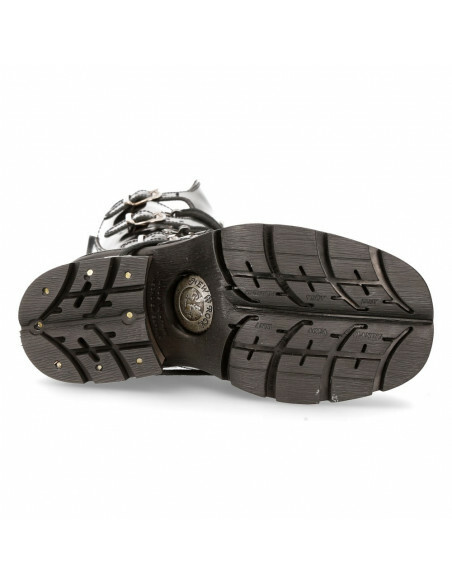 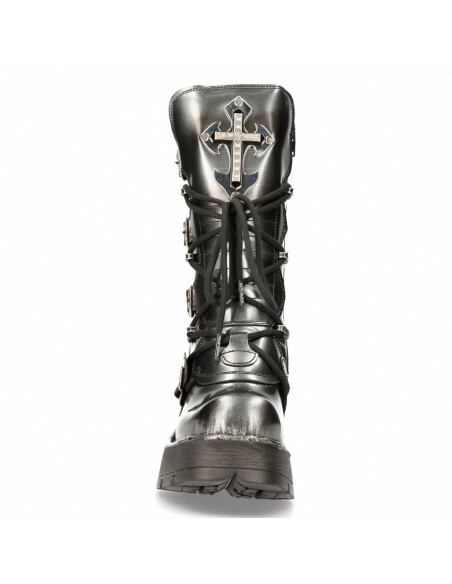 The Boot M-373X-S25 Of COMFORT COLLECTION Genuine engraved leather. 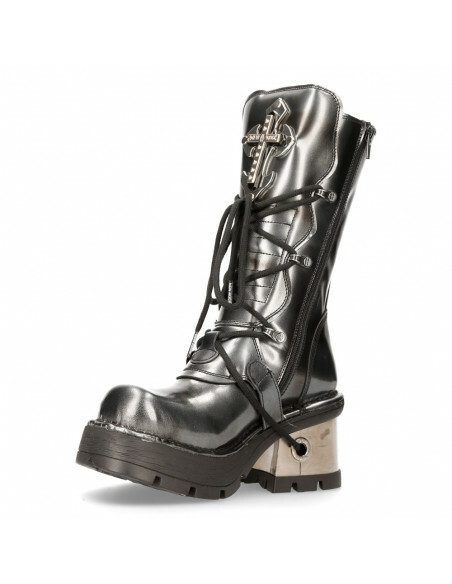 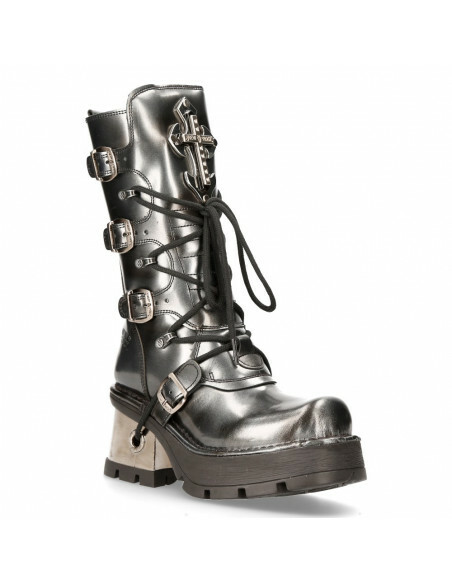 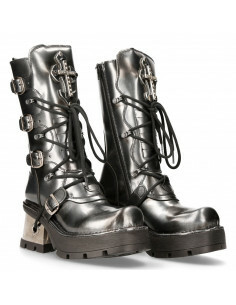 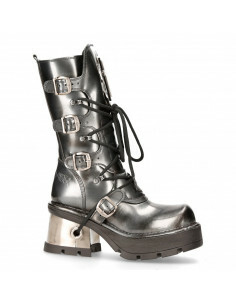 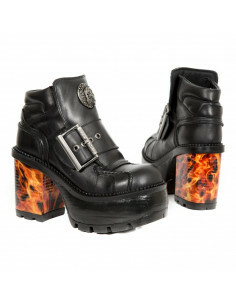 The legendary model of Newrock chroming now its metal ornaments in oxide military to the more Metallic Rocker and Biker style. 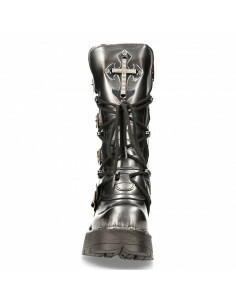 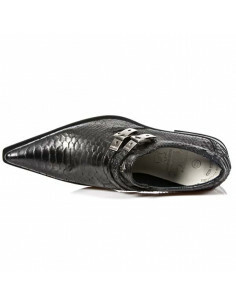 special engraved leather oiled and hand finished.